"An Ethical Framework for Library Publishing" by Jason Boczar, Nina Collins et al. Boczar, Jason; Collins, Nina; Cummings-Sauls, Rebel; Fishel, Terri; Horton, Valerie; Inefuku, Harrison W.; Melton, Sarah; Neds-Fox, Joshua; Robertson, Wendy C.; Roh, Charlotte; Schlosser, Melanie; Sipovic, Jaclyn; Thomas, Camille; and Westin, Monica, "An Ethical Framework for Library Publishing" (2018). Ethical Framework for Library Publishing. Paper 1. 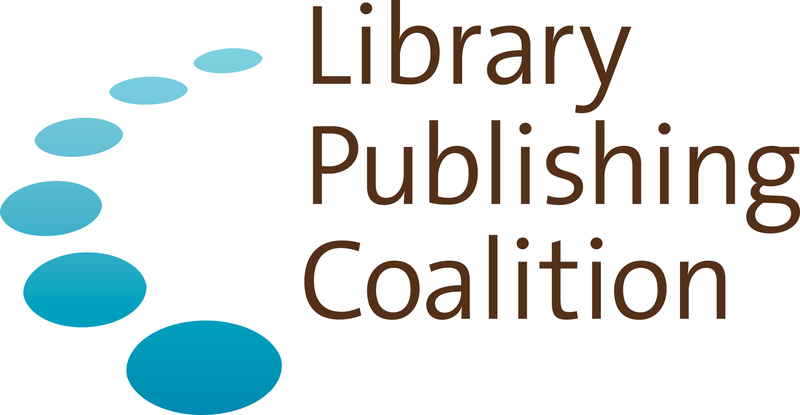 Inspired by discussions at the 2017 Library Publishing Forum, An Ethical Framework for Library Publishing 1.0 was created by the members of the Ethical Framework for Library Publishing Task Force, with the assistance of many community members who served as peer reviewers and workshop participants, as well as the staff of the Educopia Institute. The Framework introduces library publishers to important ethical considerations in a variety of areas and provides concrete recommendations and resources for ethical scholarly publishing. As the version number in the title suggests, the document is meant to evolve - to be updated and expanded over time.